(Seychelles News Agency) - A football referee from Seychelles will once again be officiating in a high-level competition on the African continent. 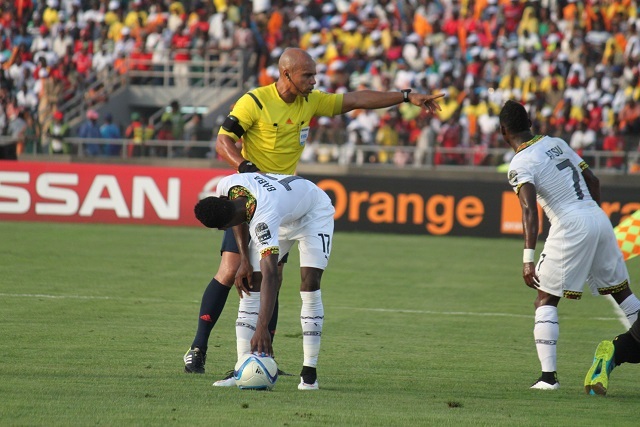 Bernard Camille, who began his career as a referee 10 years ago, will be one of the referees for the 4th edition of the Orange African Nations Championship (CHAN). Sixteen teams have qualified for CHAN, which takes place from January 16 to February 7 in Rwanda. CHAN features the best national teams in Africa with players active in their country’s national league only. During an elite course for referees in Egypt last November, Camille was informed by Eddy Maillet, a former international referee from Seychelles, that he would officiate in CHAN. Maillet is now the refereeing manager at the headquarters of the Confederation of African Football (CAF) in Egypt. 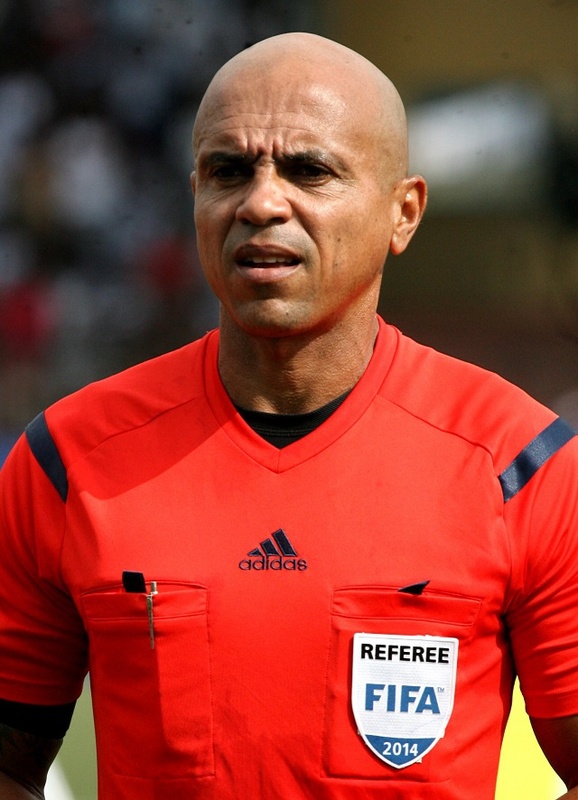 Camille, 40, told SNA that he is glad to be given another opportunity to officiate at CHAN, which is the second-highest CAF competition after the African Cup of Nations (CAN). “Being nominated for this competition shows that I am improving and giving a good performance and that people are noticing,” said Camille. Camille recalled his first experience at CHAN in 2011. The Seychellois resident said a lot of preparation is needed to referee sports at high levels of competitions. “I have prepared myself a lot physically because I not only will officiate in CHAN, in April I have another course to prepare for the 2018 World Cup. When you are refereeing at this level you are noticed by FIFA and this is a great feeling,” said Camille. Although he is enthusiastic about his international career, Camille feels that referees in Seychelles are not fully appreciated. “In Seychelles, our locals do not appreciate our performance. They are always critical of us but when we go to African countries the level of respect is amazing when we referee,” he said. Seychelles has not qualified for CHAN and has also failed to qualify for a spot in the World Cup 2018. 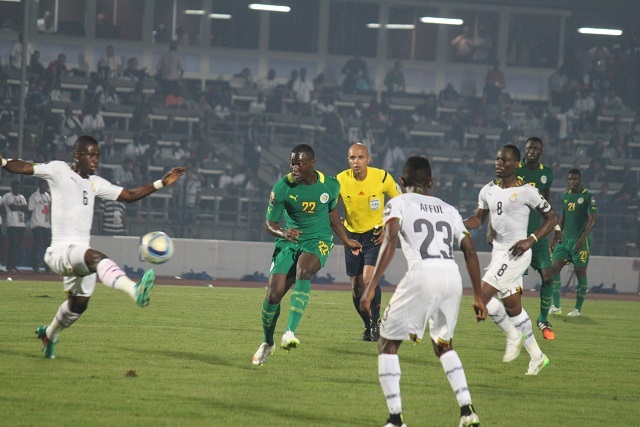 The island nation is still seeking a place in the African Cup of Nations (CAN 2017). The team’s next match is against Lesotho on March 26.